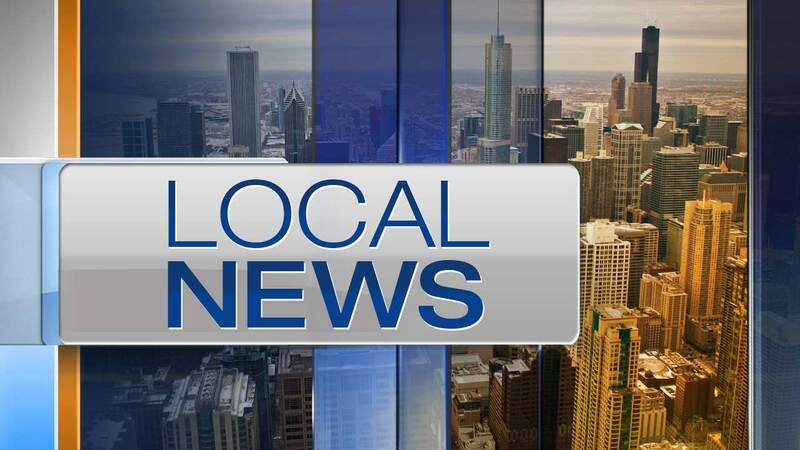 WAUKEGAN, Ill. (WLS) -- A woman was in critical condition Monday night after she was pulled from a house fire in north suburban Waukegan, a fire official said. The woman was rescued from a basement bedroom, which authorities said was illegal because it did not have a secondary exit. The fire, which broke out at about 5 p.m. in the 1300-block of North Jackson Street, displaced a family.